Vancouver's South Granville real estate market has the highest volume of properties in the city, as well as the highest priced homes. 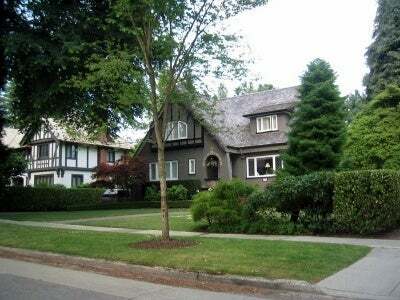 South Granville homes are substantial, and their properties large. Transportation is abundant in the area, and the tree-lined streets provide a quiet ambience that is perfect for families. Notable features in South Granville include Gallery Row, the Vancouver Hebrew Academy, a variety of upscale shops, and fine restaurants.